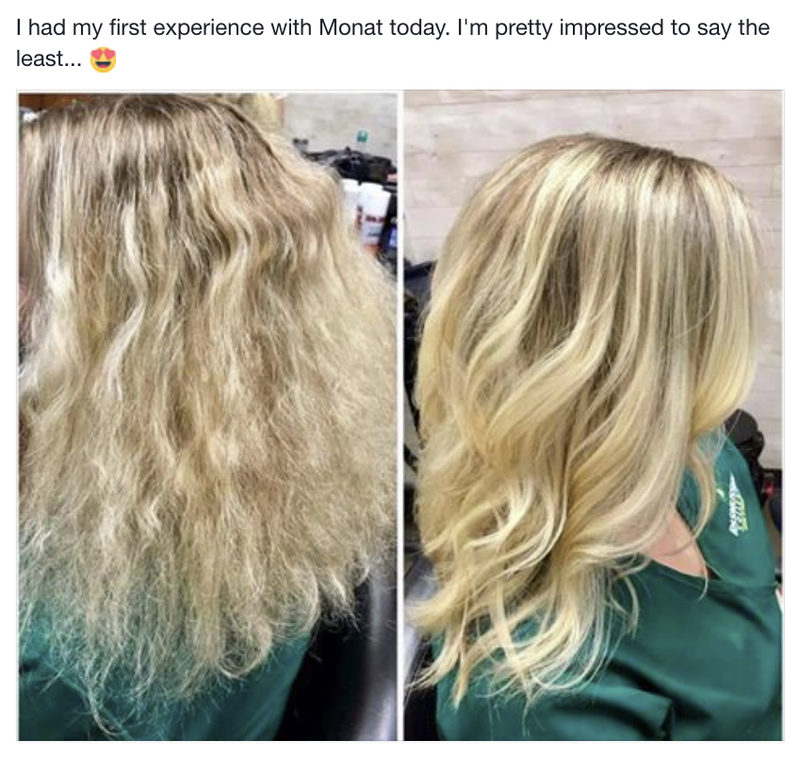 Monatmermaidhair - Monat healthy hair products. Surprise your hair with healthy products that actually work. This can be a business opportunity or just a great addition to your hair and health regime. Please consult with us on what products would be best for you. 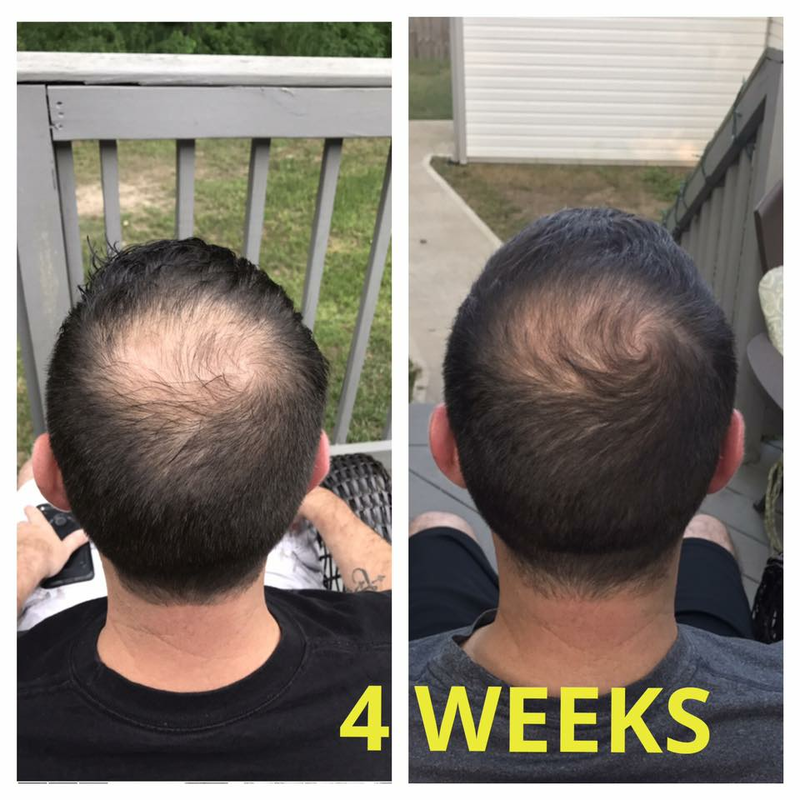 We can also grow hair. See our 3rd party Princeton University clinical study on our website.